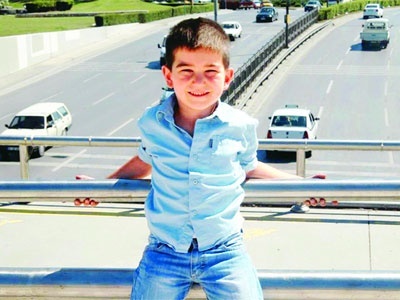 umut ceylan(2006-2012). he was shot with gun. Wallpaper and background images in the 요절한 유명인 club tagged: celebrities who died young. This 요절한 유명인 photo contains 차도, 방호 울타리, 충돌 장벽, 충돌 방 벽, 거리, 도시 현장, 도시의 설정, 도시 장면, 도시 설정, 도시 거리, and 도시 장면 설정. There might also be 비즈니스 지구, 다운 타운, 도심지, 펠리칸 교차, 펠리컨 횡단, and 펠리 칸 건너.